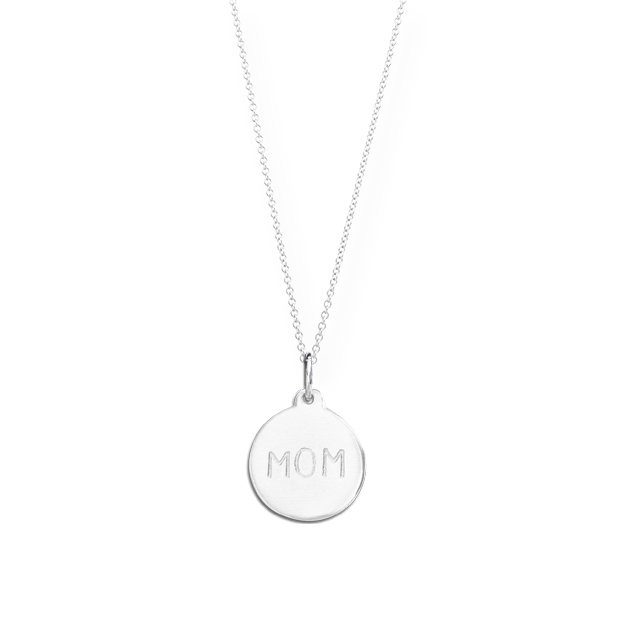 When my children were little, I never had anything nice, especially jewelry, because I didn't want them breaking my necklaces or snagging my earrings. AND, I didn't know that beautiful, elegant, high quality, affordable jewelry even existed! Until now! Thanks to these amazing deals below, I can hint to my husband, OR I can buy some sparkly pieces for myself! ZKS Design’s new Swarovski holiday jewelry collection is now available for more than 80% off this holiday season. The jewelry is made with solid gold and sterling silver and set with beautiful Swarovski Zirconia stones that shine with the quality and craftsmanship you expect from Swarovski’s rich tradition. The unmatched brilliance of Swarovski makes it the finest and most diamond-like zirconia available today. 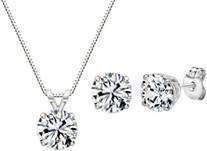 3 cttw Sterling Silver Round Pendant & Earring Set; $29.99, 90% off retail price of $309.99. 2 cttwSterling Silver Round Dangle Lever Back Earrings; $17.99, 82% off retail price of $99.99. 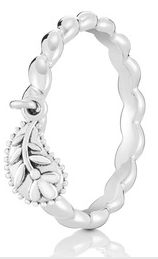 1 cttw Sterling Silver 925 Round Framed Pendant; $17.99, 82% off retail price of $99.99. 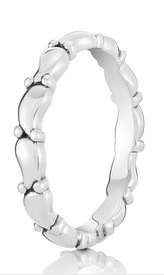 .40 cttw Sterling Silver Band Ring; $24.99, 83% off retail price of $139.99. 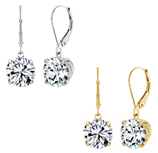 10k White Gold & 10k Yellow Gold 8mm Round Lever Back Dangle Earrings (4 cttw) ; $79.99, 80% off retail price of $395. 10k Yellow Gold 4-Prong 8mm Round Solitaire Pendant (2.00 cttw); $79.00, 80% off retail price of $395.00. 14k Yellow Gold 4-Prong Princess-Cut Solitaire Pendant- $79.00, 80% off retail price of $395.00. All Sterling Silver products are hypo-allergenic and all gold is solid gold, not an overlay. All sales include FREE USPS first class mail shipping. UPS or FED EX options are also available. Made with Swarovski Zirconia: A premium collection of fine simulated diamond jewelry in an array of sought-after classic designs comprising of the finest and most diamond-like Zirconia available. Each piece in the collection is produced with the highest level of fine jewelry craftsmanship and adheres to strict quality standards. All stones are meticulously hand-set by a team of highly skilled diamond setters. 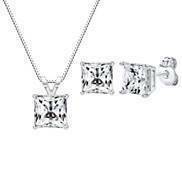 After the stones are set, each piece is fully polished, cleaned and finished. Every single stone is marked with a microscopic laser engraving "Swarovski Zirconia" that is completely invisible to the naked eye. This is further illustrated using special “Made with SWAROVSKI ZIRCONIA” tags provided by Swarovski - a strong symbol of identification for the products of Swarovski partners, enhancing their value and providing assurance that you are buying only the finest Zirconia quality. For more information, please visit, www.zksdesigns.com . 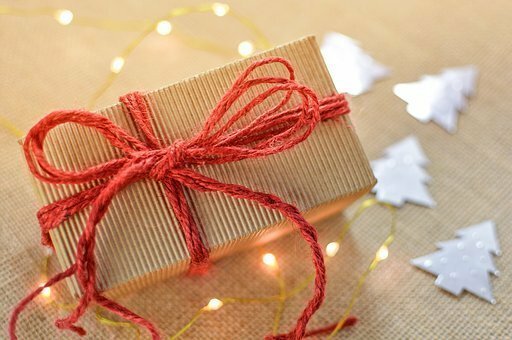 It isn't too early to start holiday shopping, or at least getting a few ideas of the perfect gift for your loved ones. One thing that I know for sure is that when you are selecting a gift for a special lady, you can't go wrong with jewelry! I love jewelry. It doesn't even need to be expensive. Some of my favorite gifts are bracelets, rings and necklaces. 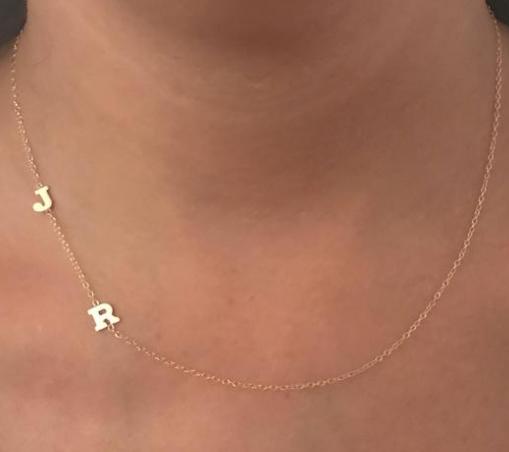 The most meaningful gifts you can give to a woman is something sentimental, like a beautiful personalized necklace with the initials of her children! 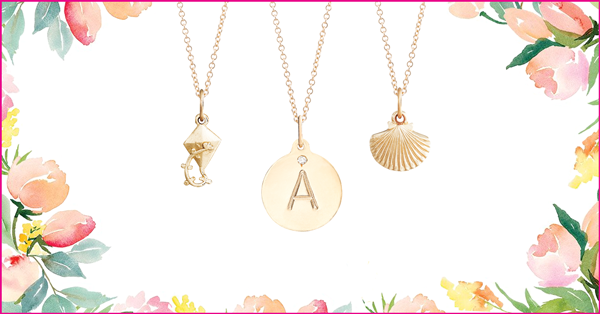 Van Der Hout Jewelry has elegant Initial Necklaces that she will cherish forever! 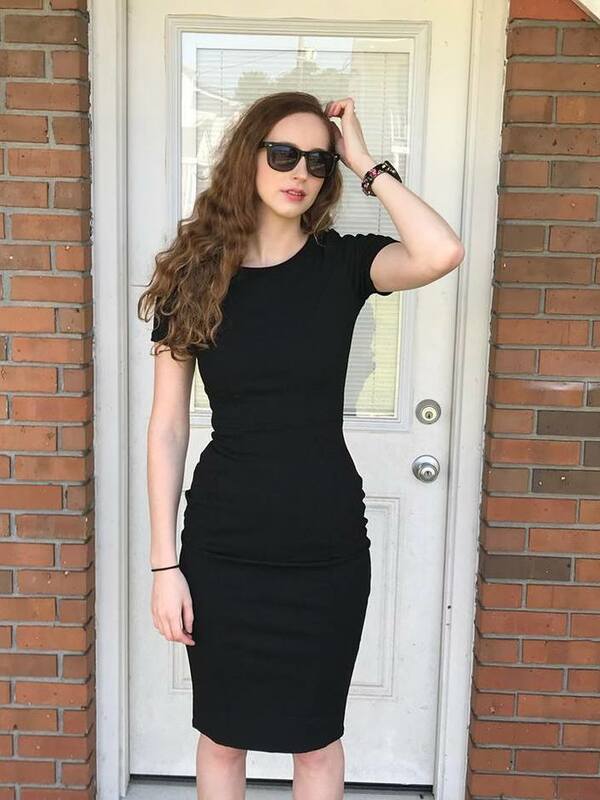 Simple, yet stunning. I also love rings, and I think that rings are a perfect gift idea. A ring does not have to be fancy, just something pretty, classy and stylish. One of my very favorite pieces of jewelry is my lovely 14K Diamond Bezel Ring. (Shown below.) It comes in gold, white gold and rose gold. Mine is white gold. I absolutely love it! How? It's easy! Just use the GiveawayTools form below to enter! Karen Van Der Hout has earned her stripes in fine jewelry as a second generation industry veteran. In creating Van Der Hout Jewelry, Karen is excited to offer beautiful and affordable gold and diamond pieces to the community. Karen has an incredible eye for curating collections of modern pieces and she is heavily immersed in every aspect of product development and design. Van Der Hout Jewelry was founded with three key principles in mind: attention to detail, excellence in craftsmanship and authenticity. With exclusive sourcing, a refined vision, and firm connections in the heart of Manhattan's 47th St. diamond district, Karen Van Der Hout is able to offer genuine value in each unique jewelry piece. Her chic selection of rings, bracelets, earrings, and necklaces are coveted by international trendsetters and classic fashionistas alike. In her hometown of New York City, Karen supervised retail accounts for major jewelry wholesalers for 15 years, helping generate tens of millions of dollars in annual sales via partnerships with major global accessories chains and upscale department stores. 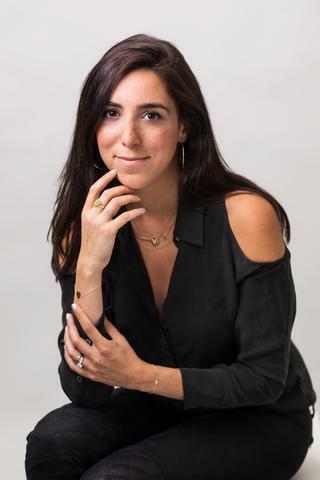 Now based in Toronto, Karen has worn many hats during her career, from analysis and sales to public relations to inventory management, demonstrating a rare familiarity with every facet of the jewelry world. Connect with Van Der Hout Jewelry on Facebook and Instagram. 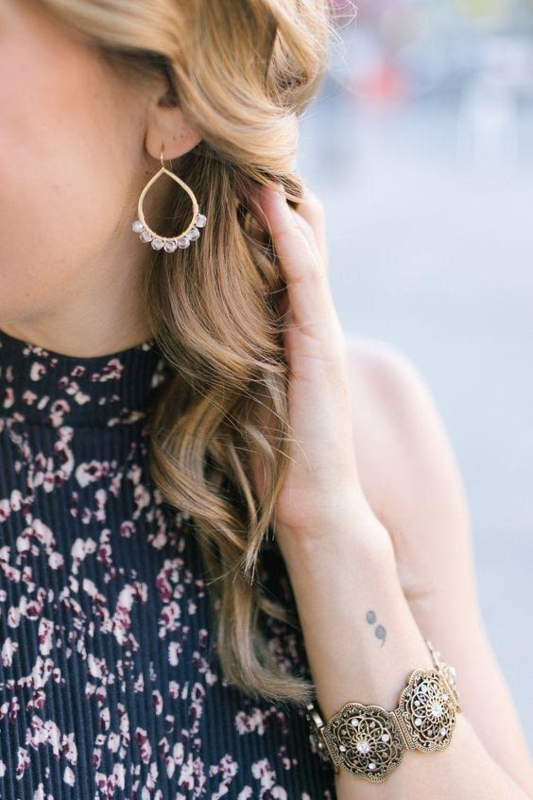 I always get excited when it comes to pretty, sparkly jewelry! Have you ever heard of CY Design Studio jewelry? CY Design Studio, whose jewelry has been worn on "The Vampire Diaries" and "Jane the Virgin", is participating in GBK's Celebrity Gift Lounge Honoring the Nominees & Presenters of the 2018 Golden Globes. In partnership with The Artisan Group®, CY Design Studio's handcrafted Lovely Lola Earrings will be included in celebrity swag bags. In addition, several of the company's signature women's and men's designs will be on display with The Artisan Group. The gift lounge takes place January 5-6 at an exclusive location in Beverly Hills, California. This event will also be attended by around forty press and media outlets. I wish I was one of the press to be able to attend this event! 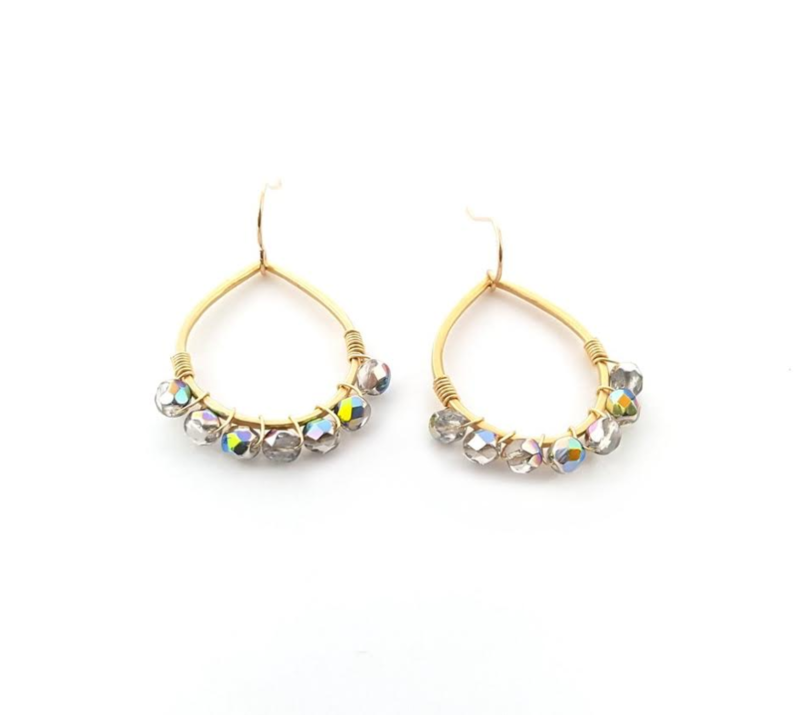 At least I will be given the chance to review a pair of the Lovely Lola Earrings, so stay tuned! CY Design Studio founder Candice Yagmin is excited to have the opportunity to introduce her handcrafted jewelry introduced to some of the entertainment world's brightest stars. Chamilia (www.chamilia.com), a Swarovski company, is introducing a new “Paisley” motif for F/W 2017. The entire Chamilia line is made from sterling silver or 14 karat gold and features genuine Swarovski Crystals and Swarovski Zirconia. The brand follows strict Swarovski guidelines for quality and aesthetic standards. 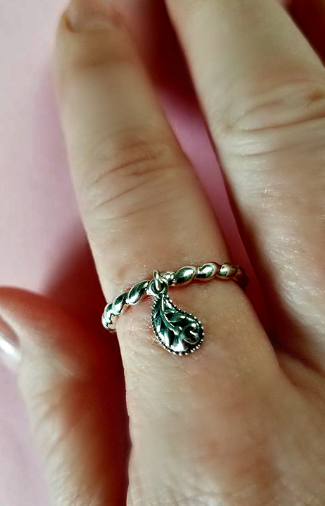 Paisley Dangle Ring—This sterling silver ring with bright polish features a tiny representation of Chamilia's new paisley motif as a charm that dangles from a traditional rope band (MSRP $25 U.S.). Smooth Paisley Ring—This sterling silver ring with bright polish features alternating paisley shapes that connect end-to-end along a band (MSRP $45 U.S.). 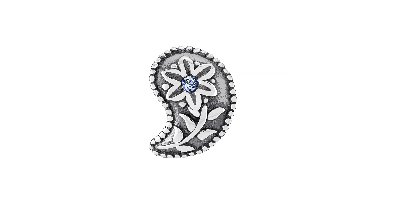 Petite Paisley Charm—This petite sterling silver charm with bright polish features a representation from Chamilia's new paisley motif lined in the brand's signature millegrain detailing (MSRP $25 U.S.). 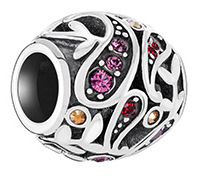 Paisley Flower Charm—This sterling silver bead with lightly oxidized finish features Golden Shadow, Amethyst and Siam Swarovski Crystals in an intricate Paisley pattern (MSRP $45 U.S.). 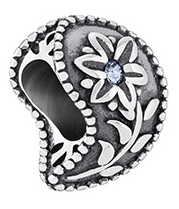 Paisley Treasure Charm—This sterling silver bead with lightly oxidized finish features a Light Sapphire Swarovski Crystal embedded in a stylized Paisley flower (MSRP $60 U.S.). 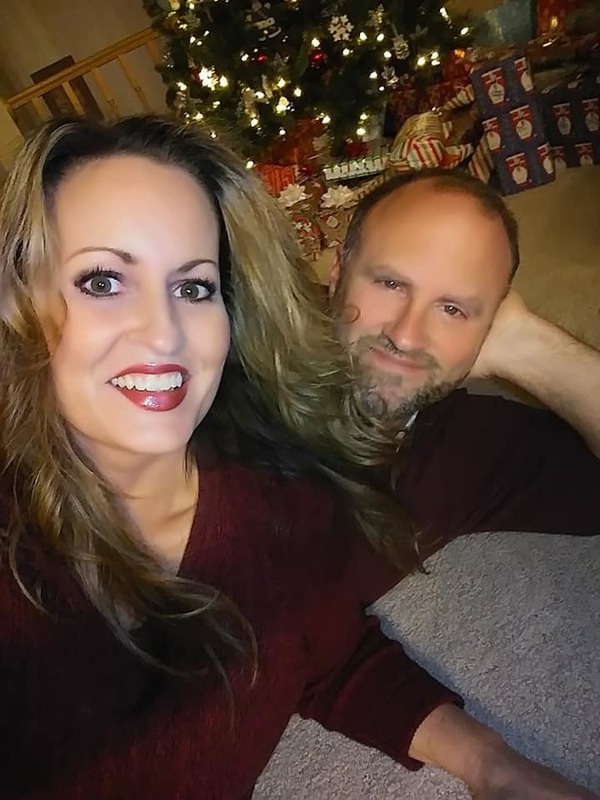 Look at this beautiful Paisley Dangle Ring I am wearing in the photo below. It is so elegant. I receive many compliments on it. I adore the lovely paisley charm that it has on it. 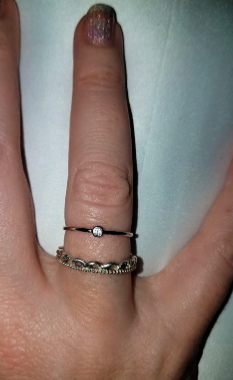 This ring would be the perfect gift for someone special because it is unique and classy. I do not own a lot of jewelry, but this gorgeous paisley ring is just enough to make a statement. The new Paisley motif pieces are also very affordable, too. Based in Cranston, RI, Chamilia is an American company that was established in 2002. Since its purchase in 2013, it has been owned in full by Swarovski, a world leader in quality and innovation. Each of the more than 400 exclusive charms and wide selection of fine jewelry available from the brand are made from .925 sterling silver or 14 karat gold and feature genuine Swarovski Crystals or Zirconia, or Italian Murano Glass. The brand follows strict Swarovski guidelines for quality and aesthetic excellence. 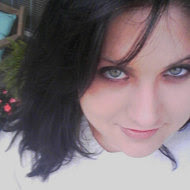 For more information, please go to www.chamilia.com. Swarovski delivers a diverse product portfolio of unmatched quality, craftsmanship and creativity. Founded in 1895 in Austria, Swarovski Crystal Business designs, manufactures and markets crystals, natural and created gemstones, finished products such as jewelry, accessories and lighting. The company’s film division, Swarovski Entertainment, produces artistically accomplished feature films with global box-office appeal. The Swarovski Foundation was set up to honor the philanthropic spirit of the company by supporting creativity and culture, promoting wellbeing and conserving natural resources. Now run by the fifth generation of family members, Swarovski Crystal Business has a global reach, with over 2,350 stores in about 170 countries and more than 25,000 employees, www.swarovskigroup.com. Items featuring Chamilia’s Paisley motif are now available and will be sold at the brand’s more than 1,000 retail partners worldwide and on the Chamilia website. For more information about the Chamilia brand, please go to www.chamilia.com. Spring may be on it's way, but we still have snow on the ground. Today it has been very rainy, and I am very ready for warmer weather! Often times, when I am feeling a bit blue, I love nothing more than to color. Yes, I do love coloring, and I even have my very own adult coloring book. I love it! 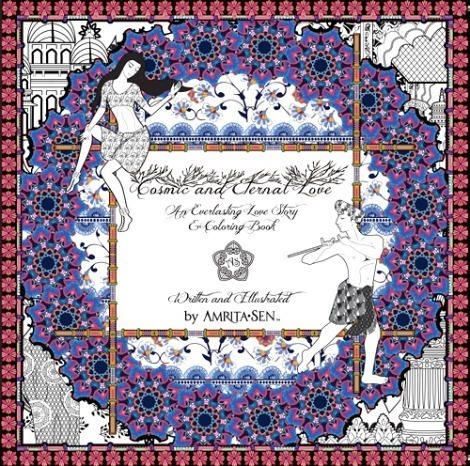 Designer and artist Amrita Sen has launched the new adult coloring book, Amrita Sen's Cosmic and Eternal Love: An Everlasting Love Story. For those who enjoy music and love to color, Amrita has written the perfect rhythm for music inspired designs that follow a timeless love story. It is the perfect book for coloring book clubs, meetups or for just relaxing alone on a Sunday afternoon. The adult coloring book features 96 unique designs found nowhere else. All of the 12 - original music pieces on the accompanying CD are song by Amrita Sen and feature a new and unique coloring idea on every page. Beautiful India-themed patterns bring out the fun in this adult coloring book. Along with the coloring books, designer Amrita Sen is also sharing her Cosmic and Eternal Love bracelets. Each handcrafted silver-plated Amrita Sen bracelet features three decorative chains adorned with the symbolic Bollywood-styled jewels. The Amrita Sen line of stationary products includes a notebook, agenda, sticky notes and a companion box of colored pencils. All items are available at Barnes & Noble and Dillard’s. You may remember Amrita Sen as the well-known Bollywood singer that performed at the 2009 Academy Awards with music legend AR Rahman, singing “Jai Ho” from the Oscar-winning movie, Slumdog Millionaire. And just his year, Amrita was featured on Justin Timberlake’s album 20/20Experience. 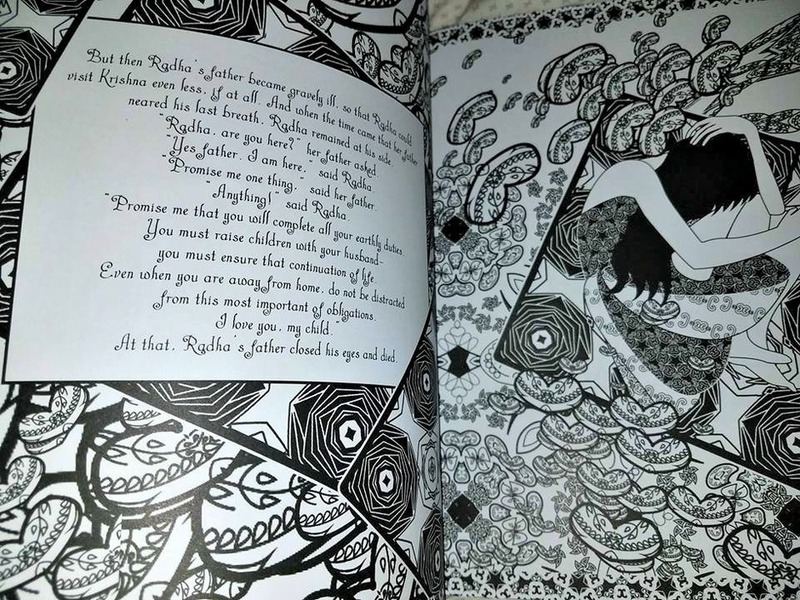 I was excited to have the chance to review Amrita Sen's beautifully illustrated coloring book, and her lovely Radha bracelet. It is very feminine and delicate. It has delicate little feathers all over it, and I love the strong magnetic clasp that keeps it in place. It is so easy to put on, and take off, too. Enter to win! One winner will receive a Cosmic Coloring Book and Eternal Love Rahda Bracelet by Amrita Sen. 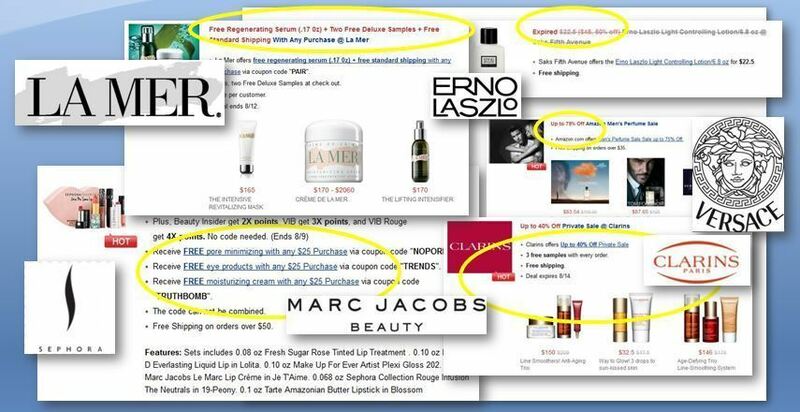 The Kayak of Luxury Brand Shopping has paddled into view just in time for the holidays! La Mer, Jo Malone, Marc Jacobs Beauty, Smashbox and Jurlique for 20-80% off? 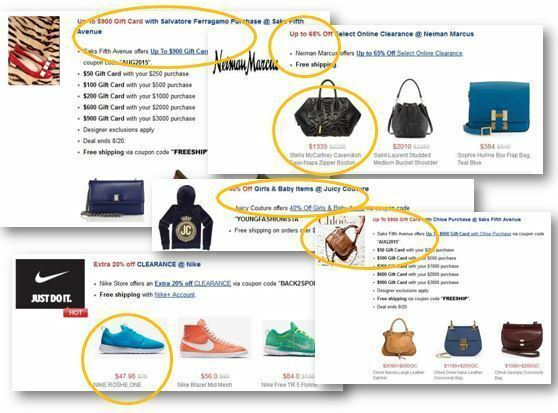 Tory Burch and Ferragamo shoes, YSL, Chloe and Kate Spade handbags, Juicy Couture, Nike at those discounts? Dealmoon.com is an unbelievable deal aggregator destination that serves up the "best of the web" deals on the most expensive luxury brands in the world and does the same for retailers like Bergdorf Goodman, Neiman Marcus and Nordstrom. 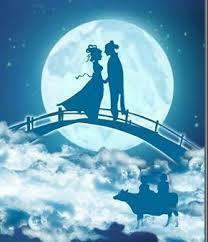 They became a 1000-pound shopping gorilla selling massive quantities of brands to a niche market of 13M a month label conscious Chinese Americans --- and because of that relationship, these brands give Dealmoon.com exclusives that cannot be found anywhere else in the world. Forget 2 for 1; try 2 or 3 or 5 for 1. No black market, Dealmoon.com simply gathers up smokin' discounts from all over the world into one, tidy, shopping paradise and you buy directly from the brands. They are just opening to the American mainstream for the first time. Are you looking for the perfect graduation gift for that special someone? 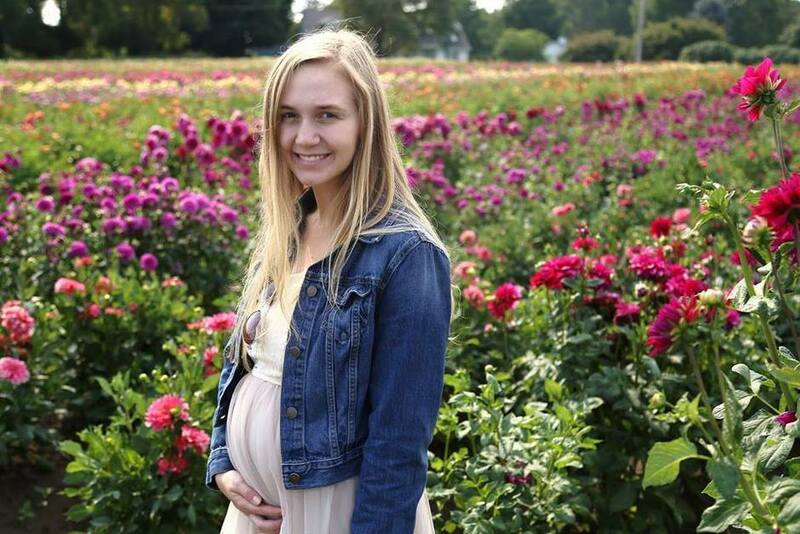 Give her he gift that will last a lifetime, a gift to remind her of her of this very important milestone in her life. Helen Ficalora's signature designs inspire beauty, love and peace. Timeless pieces crafted from beautiful yellow, pink and white gold with diamond accents reflect an appreciation for nature and organic form. The collection resonates with women seeking unique and customizable jewelry that expresses their personal stories. Featured frequently in the media, Helen Ficalora's refined and alluring qualities have made it a favorite among celebrities such as Julia Roberts, Jennifer Garner, Julianne Moore, Tina Fey and Karlie Kloss, to name a few. Win! 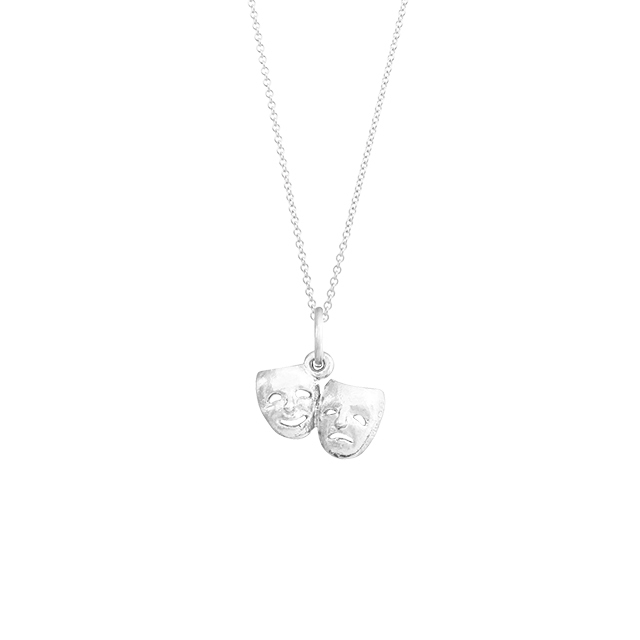 To celebrate Summer, Helen Ficalora is offering one of my readers a chance to win a beautiful Sterling Silver Drama Mask Charm on a Sterling Silver 18" Fine Chain. (ARV:$85) Shown below. This Valentine's Day at Helen Ficalora you will find a beautiful collection of pieces that celebrate love and appreciation for those close to our hearts. The inspiration for the Valentine's Day collection comes from Helen's deep love and devotion to her family and friends and her passion for life. Each piece is designed to express just how filled with love our hearts are during this day and throughout the year. Helen's Valentine's Day collection is available in yellow, pink, and white solid 14k gold with select pieces also available in sterling silver. The prices range from $55-$695. 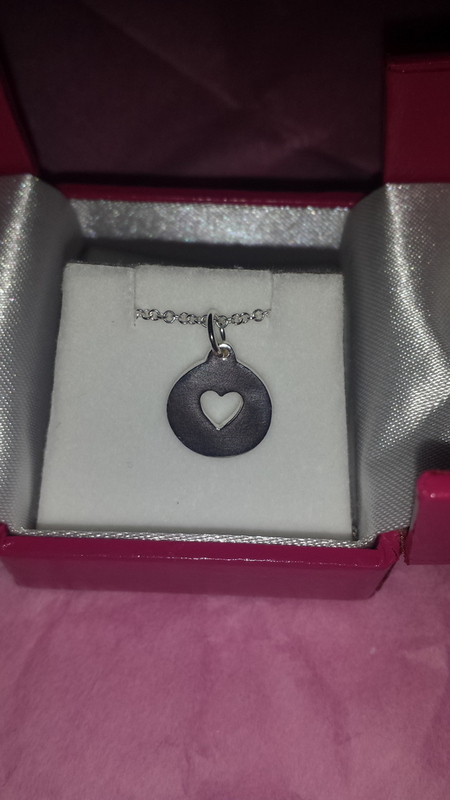 I received a beautiful Solid Sterling Silver Cutout Heart Disk Charm on a Sterling Silver 18" Fine Chain to review. It is absolutely stunning! 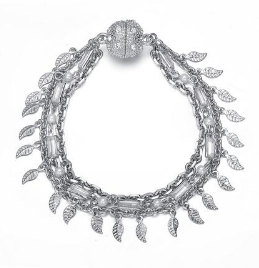 I am very impressed with the elegance and the quality of this gorgeous necklace. I have received many compliments on it! 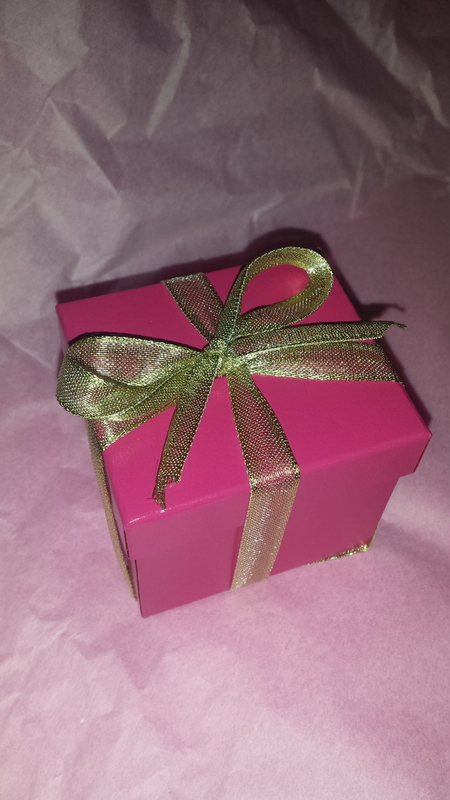 It came packaged beautifully in a pretty pink box, perfect for Valentine's Day! 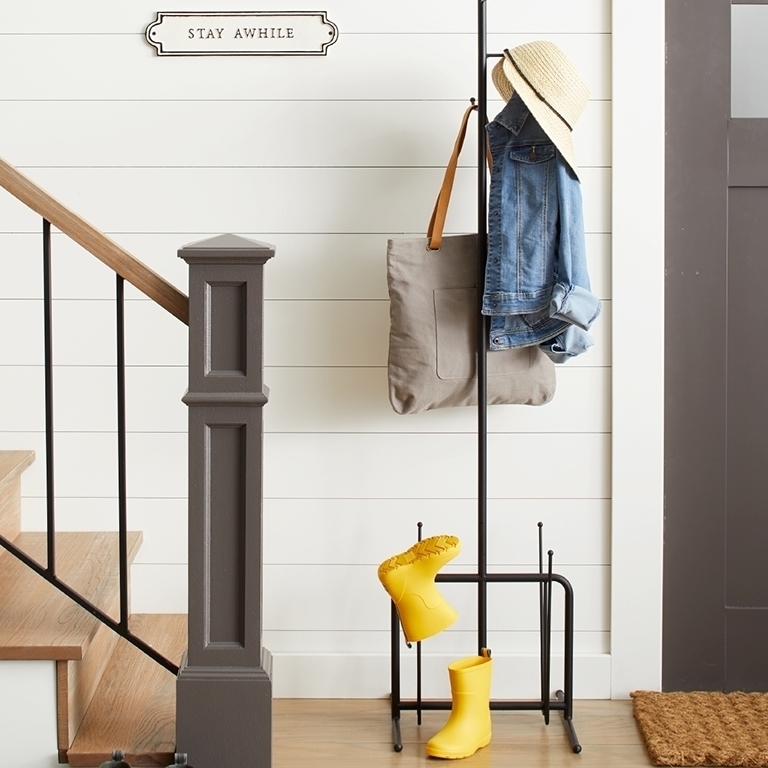 As the pioneer of the alphabet-charm craze Helen Ficalora has been bringing her devoted fans quality designs for over a decade. Her business originated inside her family beach motel in Montauk, New York. Outside of working Helen enjoys spending time with her friends and family. Enter to win this gorgeous necklace by filling out the Rafflecopter form below. Good luck! Helen Ficalora will be celebrating this Valentine's Day in stores, online at helenficalora.com and in select Bloomingdales stores.